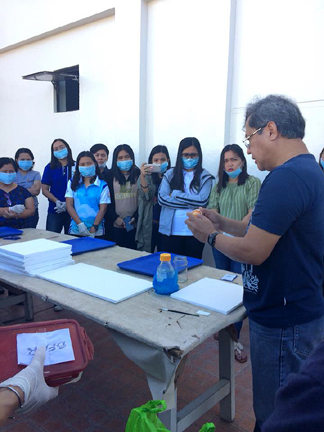 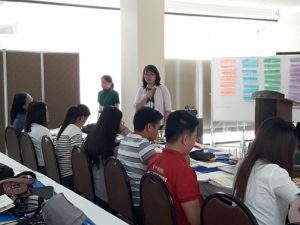 FishBase experts train NFRDI NSAP personnel on Freshwater Fish ID – Quantitative Aquatics, Inc.
FishBase team members, Dr. Armi Torres and Mr. Rodolfo Reyes Jr., were invited as resource speakers to the “National Training on Freshwater Fish Identification and Reproductive Biology” organized by NFRDI Philippines on 8-13 October 2018, held at the BFAR Region XIII headquarters in Butuan City, Philippines. 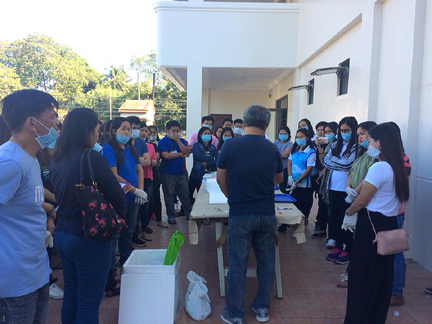 The said training course apprised the NFRDI – National Stock Assessment Program personnel on proper identification of fishes. 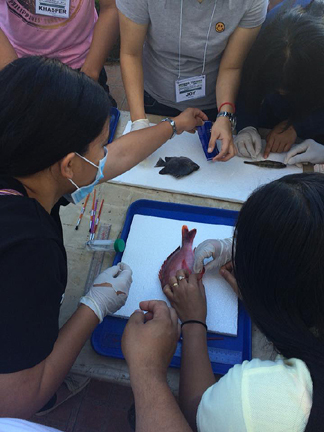 Invited fisheries biology experts provided technical knowledge and necessary skills through hands-on training on the proper dissection and in-depth understanding of freshwater fish identification and reproductive biology, in line with the conservation and management of inland fisheries in the Philippines.